The Jamaican Government will not be organising an event to mark the return of Buju Banton to Jamaica. Minister of Entertainment and Culture, Olivia Grange, revealed that while the Grammy-winning entertainer’s team will be hosting an event to celebrate his return, the government will not be among the organisers. 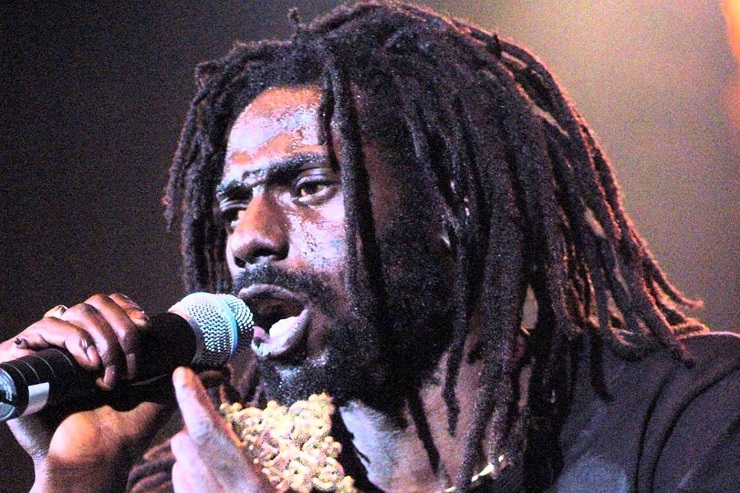 “We are aware that Buju Banton and his management team will be having a concert, and the Ministry of Culture may have a presence, but it is nothing that the government will be actively organising,” Grange said. Earlier this year, Reggae superstar Chronixx called on the government to show their support for Reggae and Dancehall music by staging an event for the “Wanna Be Loved” singer. “It [Reggae and Dancehall] is the number one export in this country. It’s the only thing that we export all year round. The city of London invite me the city of Kingston neva invite me to do a show yet, enuh. They don’t think it’s worth it to say we are going to put in our budget $20 million for Buju Banton and Sizzla to perform,” the “Likes” singer said. Buju Banton is currently on the final lap of his 10-year prison sentence for drug trafficking. He is presently being housed at the McRae Correctional Facility in Georgia and is listed as inmate number 86700-004. Banton is set to be released next week, on December 8, 2018.